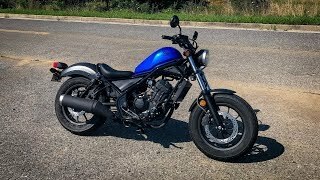 This new 2017 Honda Rebel 300 Motorcycle for sale has 0 miles. The color is Black. It is offered for sale by North Kern Motorsports and located in Delano, CA. The listing # is 9889. For more information call (661) 721-1400 . For the fastest response send an email via the form above. WHERE WILL YOU TAKE IT? This bike oozes style. 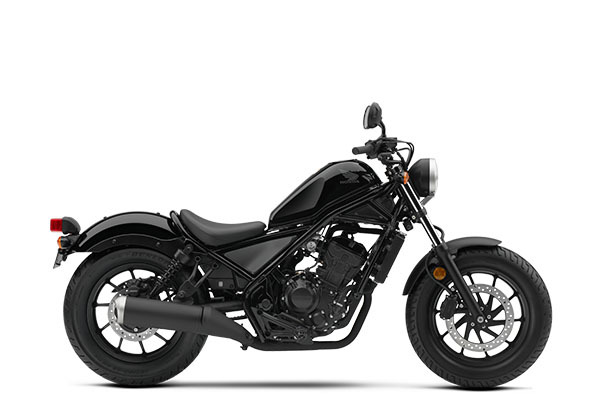 From its blacked-out looks and low-slung seat, to its compact frame, the Rebel 300 rocks as is, or makes the perfect platform for customization. But don&apos;t let that steal the thunder from its performance, because it&apos;s also equipped with a sporty engine, a great lean angle and of course, Honda reliability. 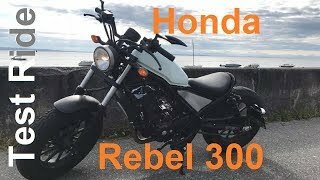 All together, the Rebel 300 delivers the performance and style riders of all skill levels can enjoy. The average price of a 2017 Motorcycle for sale is $9018.19. This model is priced $4619.19 less. The average price of a 2017 Honda Motorcycle for sale is $7284.16. This model is priced $2885.16 less. The average 2017 Honda Motorcycle for sale has 961 miles. This model has 961 less miles. There are 449 Honda Motorcycles for sale within 150 miles of Delano, CA. 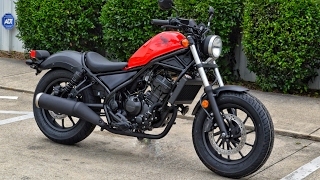 If you looked at the average 2016 Honda Motorcycle for sale it would cost $3283.41 more. 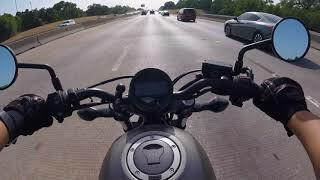 If you looked at the average 2018 Honda Motorcycle for sale it would cost $3764.95 more. 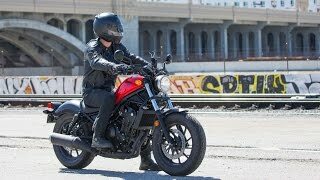 The average price of a 2017 Honda Rebel 300 Motorcycle for sale is $3987.71. This model is priced $411.29 more. 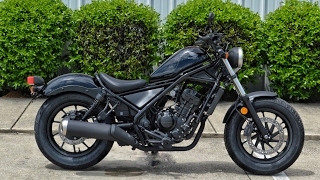 The average 2017 Honda Rebel 300 Motorcycle for sale has 856 miles. This model has 856 less miles. 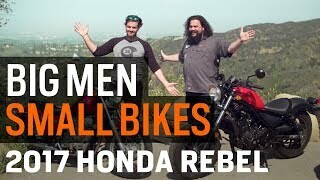 There are 5 Honda Rebel 300 Motorcycles for sale within 150 miles of Delano, CA. 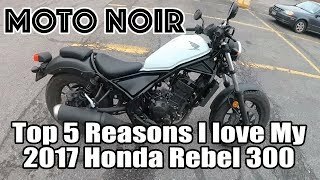 If you looked at the average 2018 Honda Rebel 300 Motorcycle for sale it would cost $236.74 less. 9. 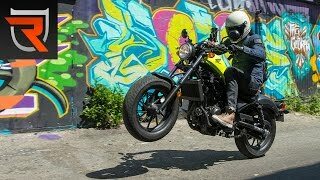 2017 Honda rebel 300. A whole new machine!